Dear fans! 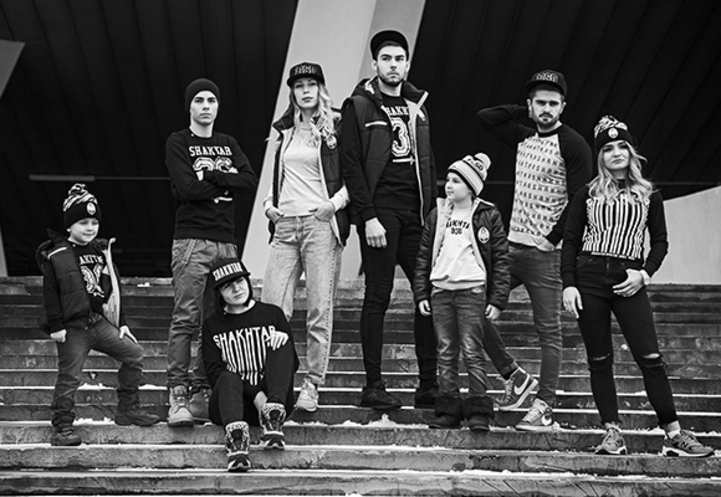 FC Shakhtar online store presents a new collection. It features a huge selection of warm jackets and hooded vests, exclusive sweatshirts with stylish design for both adults and children. In addition, you can buy snap back baseball caps, which have already become a bestseller in our store, and warm caps and sports bags. We are waiting for you. Enjoy your shopping!